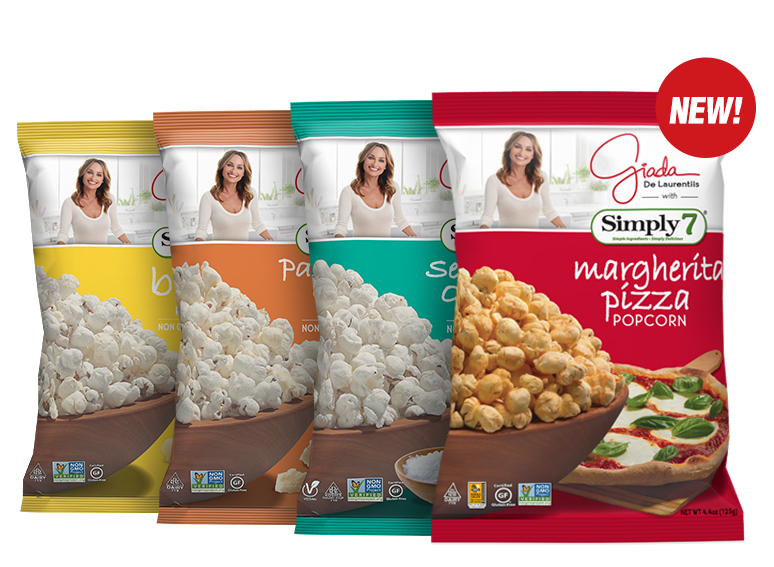 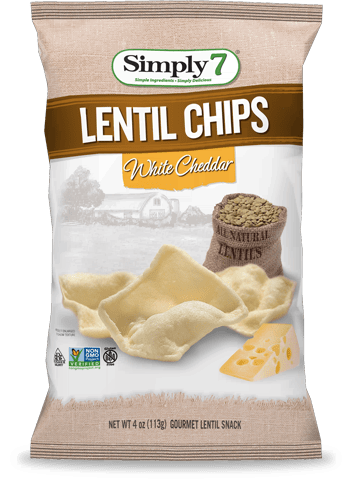 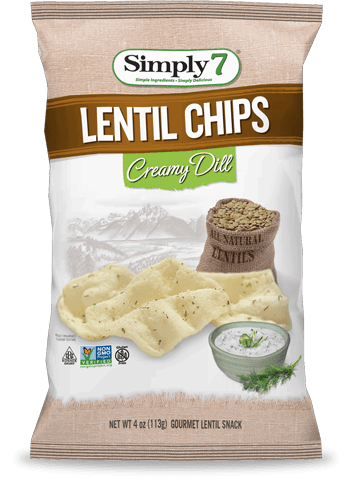 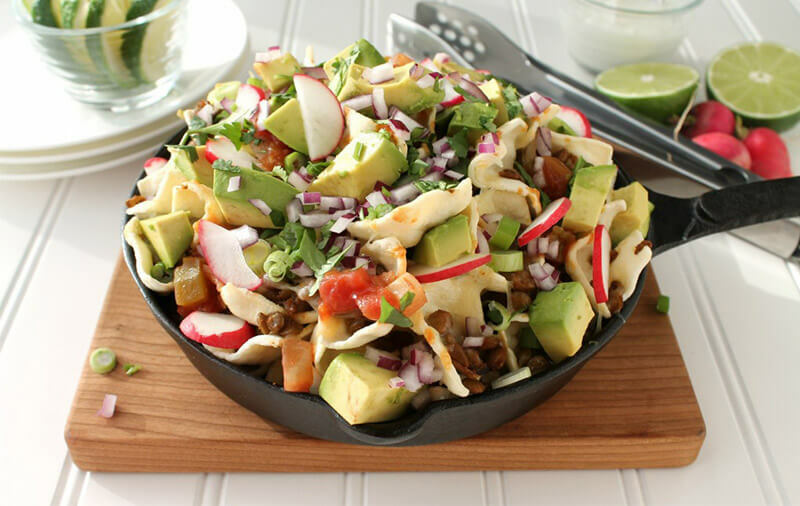 All of our Lentil Chip flavors are designed to complement the wonderful natural flavor of the lentil. 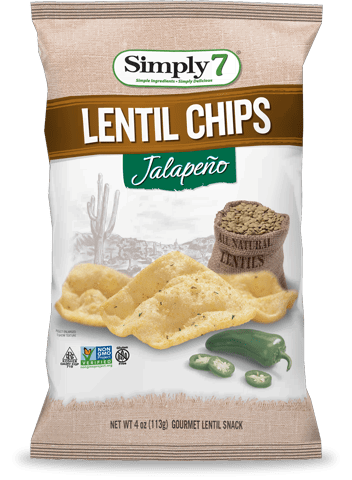 Jalapeño adds a fantastic kick to this phenomenal chip. 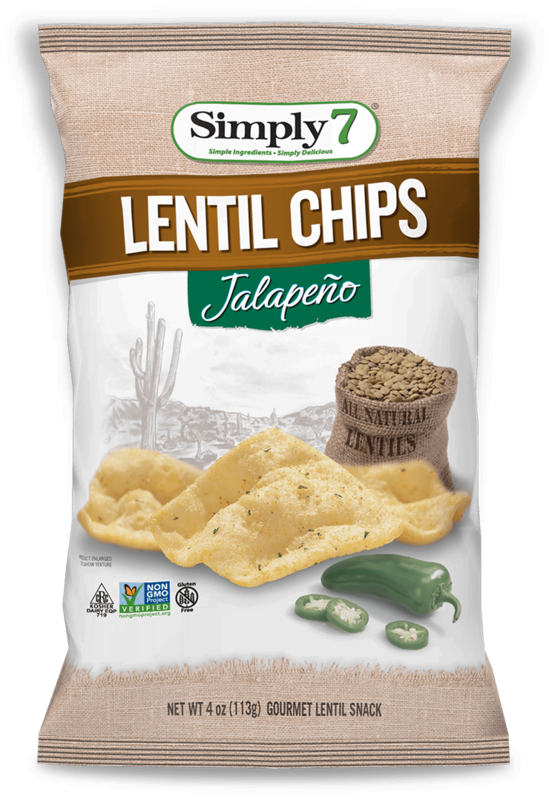 The fresh spiciness of the jalapeño flavor will keep your mouth watering from the first bite to the last. 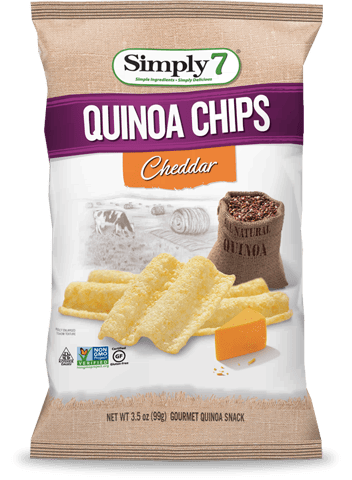 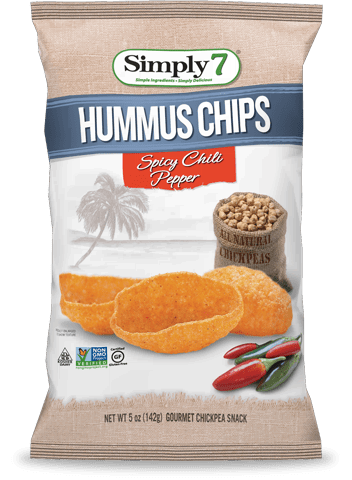 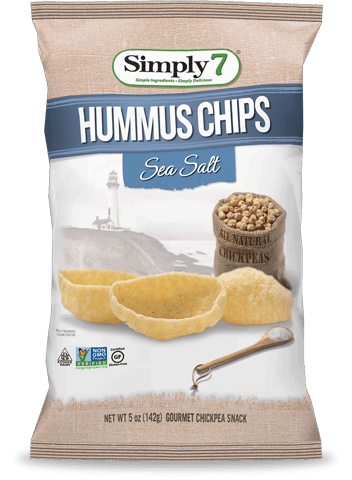 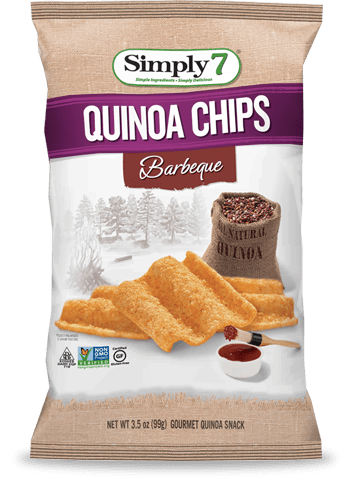 Hotter than our Spicy Chili Pepper Hummus Chip, but with a completely different flavor, this chip will satisfy your spicy craving. 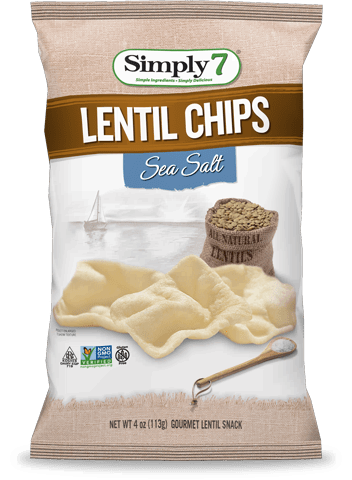 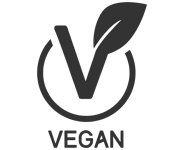  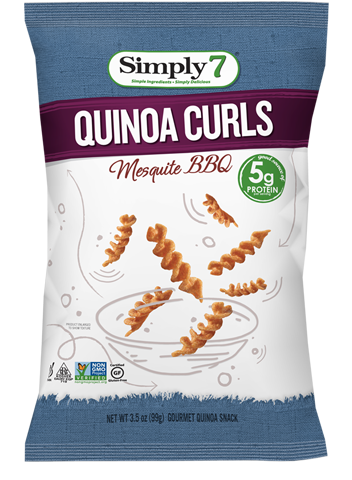 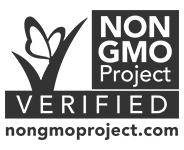 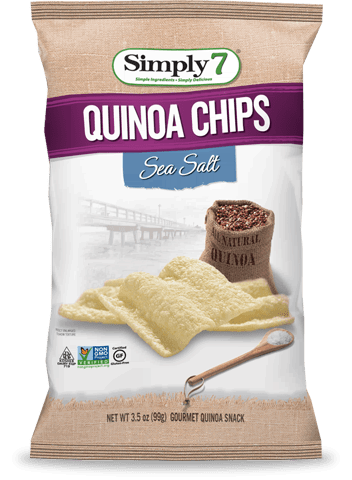 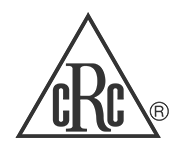 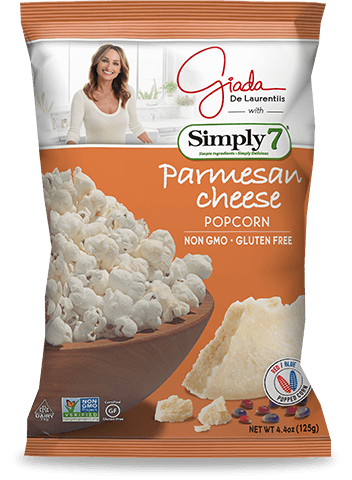 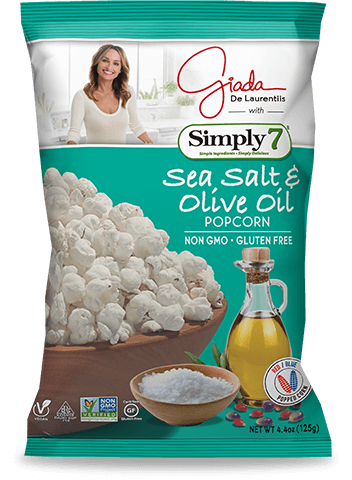 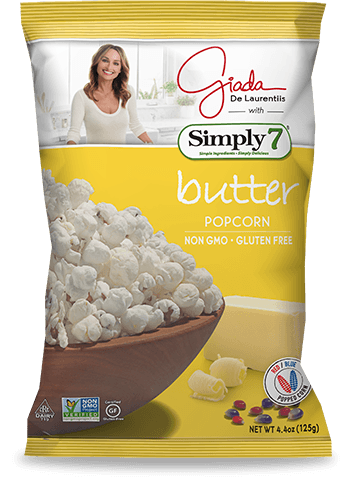 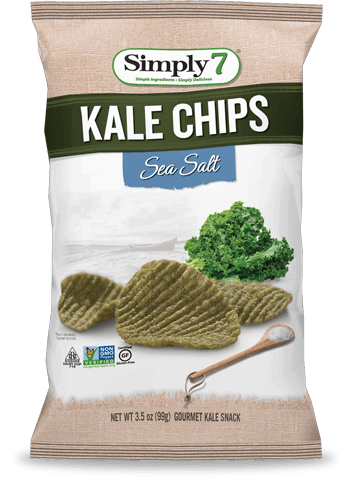 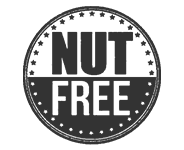 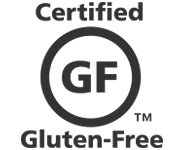 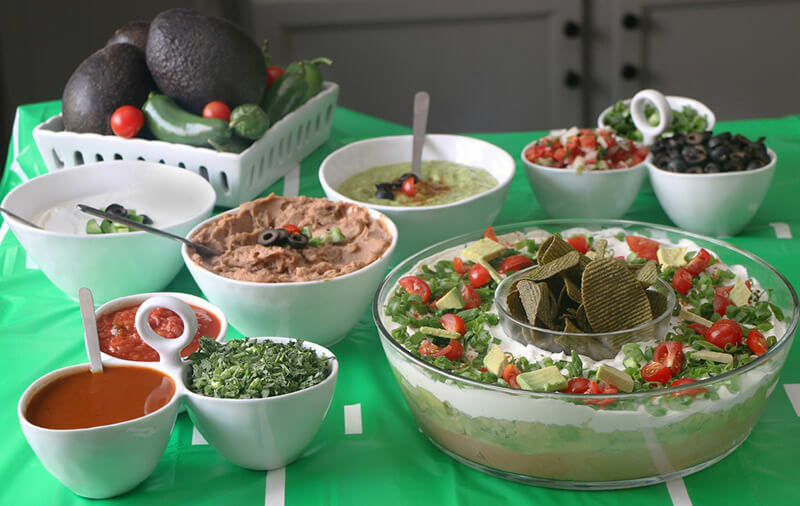 Lentil Flour, Potato Starch, Sunflower And/Or Safflower Oil, Salt, Sugar, Rice Flour, Onion Powder, Garlic Powder, Jalapeno Powder, Green Bell Pepper, Yeast Extract, Citric Acid, Canola Oil, Spice, Natural Flavor, Dry Vinegar, Paprika Extract.